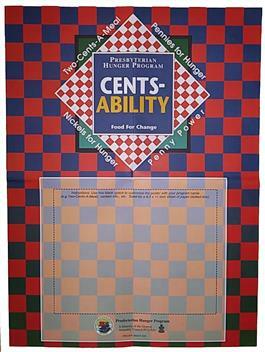 Poster to help promote Cents-Ability and/or specific church or presbytery events. Space on poster is blank for your personal messages or information. Limit 1.